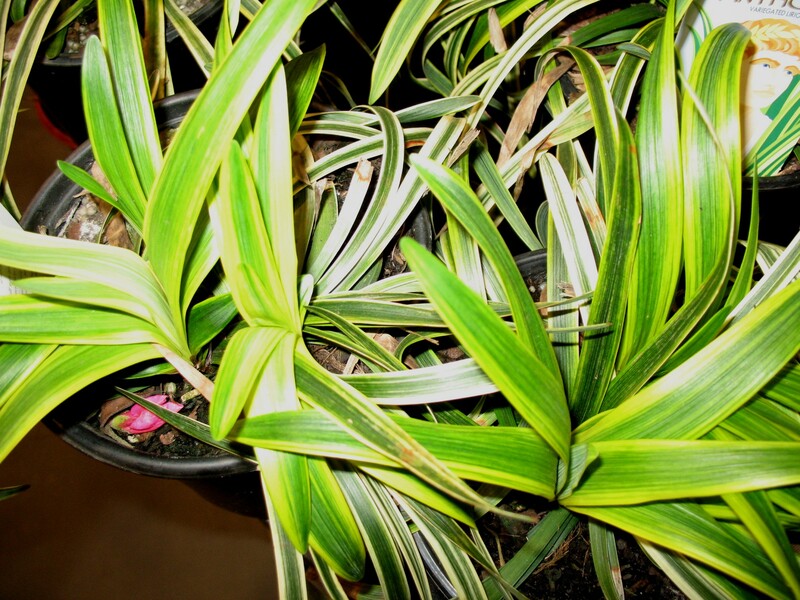 Comments: The only one to have three color hues in the foliage, the new leaves on this cultivar originate as golden yellow and green and become white and green as they mature. Used as a ground cover, in borders, as edging and in containers. Has lavender flowers. Prune in late winter well before new growth starts. Subject to leaf and crown rot as well as anthracnose.